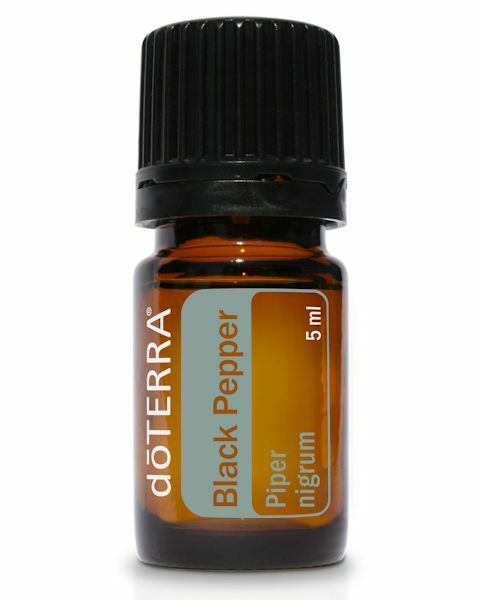 This pure black pepper essential oil is a multi-purpose oil that is extracted from the unripe red fruit of the Piper nigrum plant. A stimulating and highly antioxidant essential oil which has been shown to improve circulation, aid digestive system, as well as help curb urges to smoke. 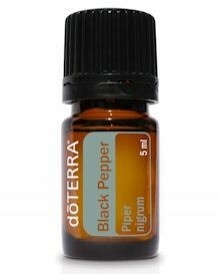 Black pepper is also a wonderful flavor enhancer but a little goes a long way - use sparingly. Black Pepper essential oil is warming when applied topically and can be used to relieve aching and tired muscles and joints. The increased circulation from topical application is also helpful in reducing bruising. Used internally Black Pepper is said to help the digestive system, kidneys, and to boost the immune system. The aroma is energizing and stimulating. Combine one to two drops with Fractionated Coconut Oil to soothe sore muscles and joints or to warm the skin during cold weather. Diffuse or inhale directly to soothe nerves and anxiety.